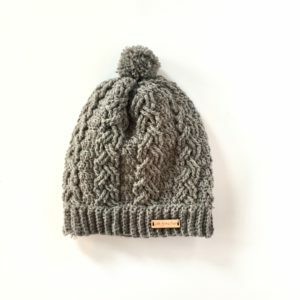 This hat is designed to be the “perfect” hat to wear to the slopes. All my models are boys/guys, but this is a unisex hat – great for girls as well – just pick your 3 colors accordingly. 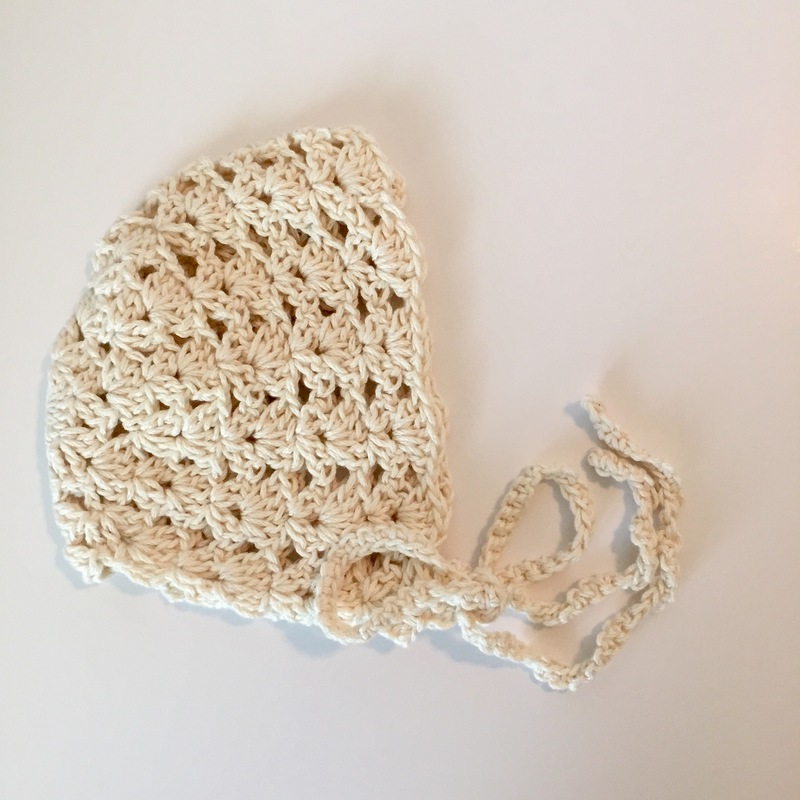 The Alpine Hat will make a super cute and original baby gift for that winter newborn and make an ideal present for a teen/adult as well. 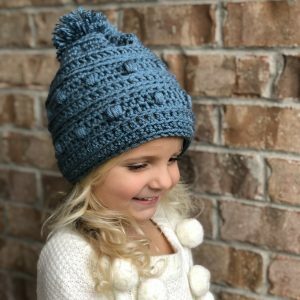 It’s a crochet pattern that works for everyone! I used Laramie merino wool from Mountain Meadow Wool. It is very soft and light, and super warm and comes in lots of colors to choose from.